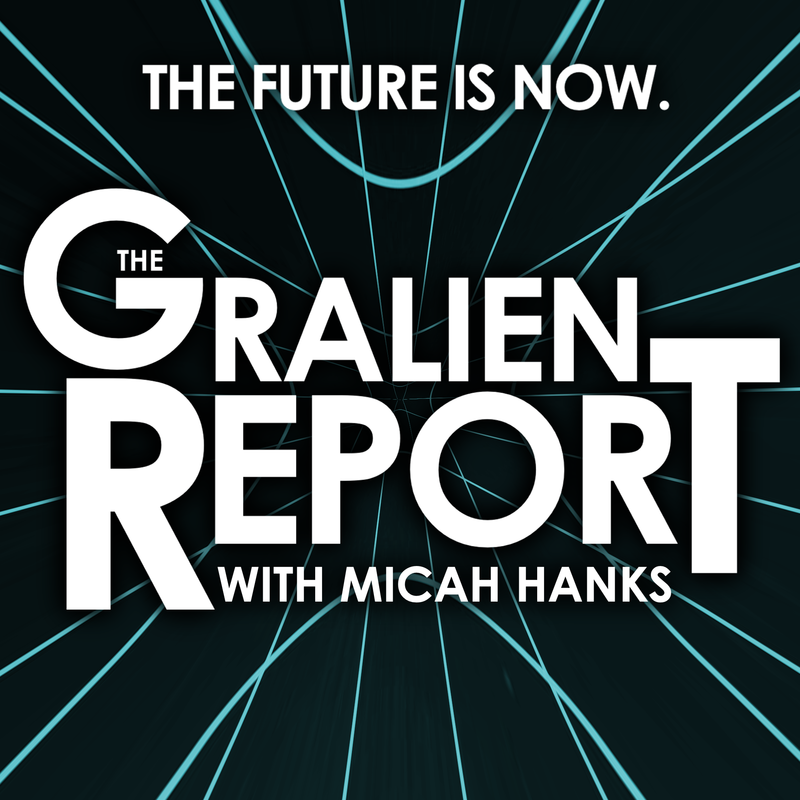 Micah Hanks is a writer, podcaster, researcher and speaker whose interests cover a variety of subjects, including history, archaeology, philosophy, science, and the future of humankind. Along with his podcasts, Micah is a writer who has authored a number of books, and has contributed many essays, articles and blogs to various publications. He has also worked as a narrator, lending his voice to several audiobooks, radio programs, and other recorded projects over the years. With more than a decade in podcasting, writing and publishing, and the study of history and science, Micah Hanks has more than just a passion for knowledge. His study of world affairs, society, culture and philosophy over the years have helped shape his nonpartisan outlook on current events, and always with a nod to the lessons history can teach us. Be sure to visit Micah’s blog for more of his writing, research and ideas. Micah has interviewed a number of experts over the years in the fields of science, technology, philosophy, history, archaeology, and other disciplines, and has made contributions of his own to a number of projects in these areas. Along with his science advocacy, Micah is a “hopeful skeptic,” taking a critically-minded approach to subjects that include consciousness research and unusual phenomena in nature; for instance, Micah advocates scientific research into unexplained aerial phenomena (UAP), more commonly known as “UFOs.” His interest in the history, and possible scientific explanations for aspects of the phenomenon, have led him to a primarily skeptical position on the subject. You can learn about some of Micah’s UAP research here. In 2016, he began working closely with the archaeological community in the Southeastern United States, in an effort to understand relationships between early North Americans and their environment at the end of the last ice age. Separate from his archaeological interests, Micah has studied and written about space exploration, artificial intelligence, and the future of humanity. Micah has appeared on several television and radio programs, and has lectured in America and Europe on a variety of subjects that include archaeology, consciousness studies, and historical mysteries. 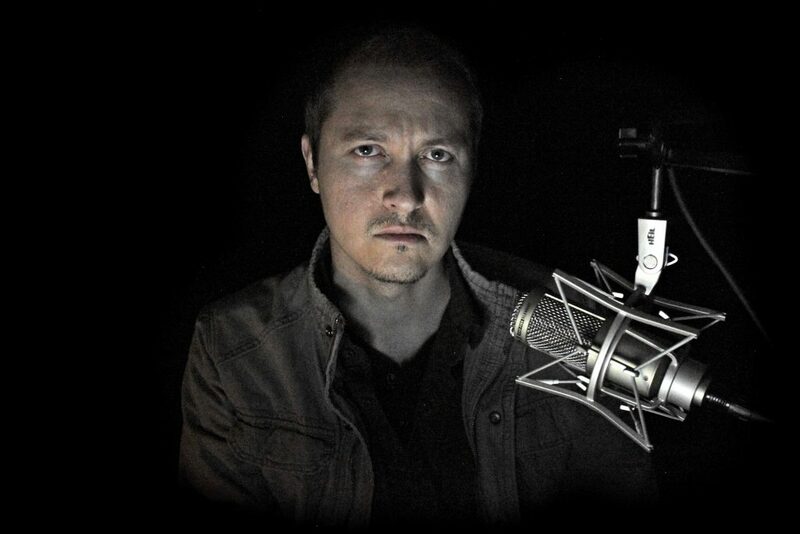 If you would like to contact Micah, schedule him as a guest on your podcast, or are interested in having Micah talk at your conference or event, please see our “Contact” page. Micah is also co-founder of the Seven Ages Research Associates, a team of independent scholars whose focus includes the study of archaeology, ancient history, geology, and other disciplines. The team works to provide educational material on historical subjects, in addition to working to unify the collective goals of professional archaeologists with the work of amateurs, enthusiasts, and collectors. 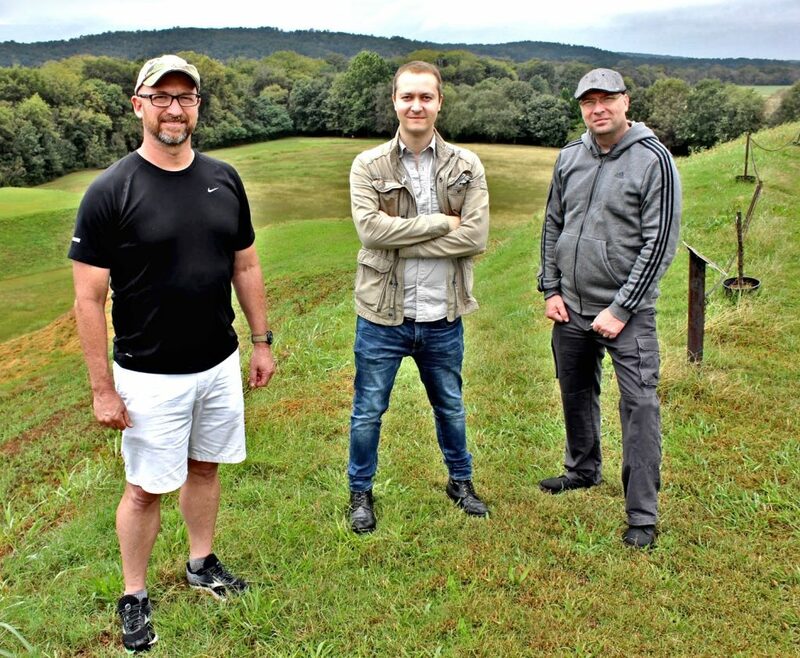 Joining Micah, the team consists of Jason Pentrail, an environmental scientist with a passion and extensive knowledge of southeastern archaeology, and James Waldo, a professional geologist with the Army Corps of Engineers. You can follow the Seven Ages team and their work at their website, SevenAges.org. It is our goal to study and interpret the past, and to help provide educational resources through working closely with academic institutions, as well as dedicated amateurs. Along with our fascination with mysteries of the ancient past, the team also aspires to help “bridge the gap” between the work of private and professional groups, providing media, information, and resources to other researchers. Micah has been producing podcasts since 2010, after several years working in radio. 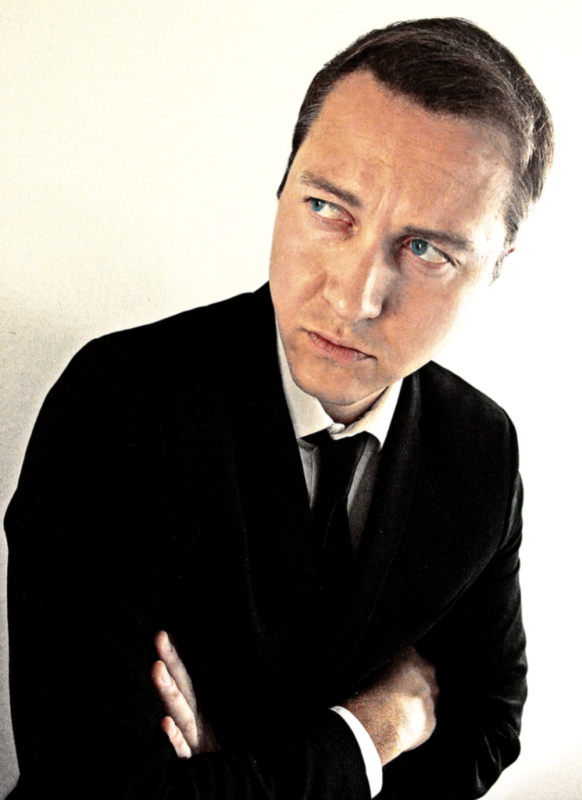 He is host of the popular current events and history podcast Middle Theory, as well as The Gralien Report, which focuses on science and the mysteries of our universe. 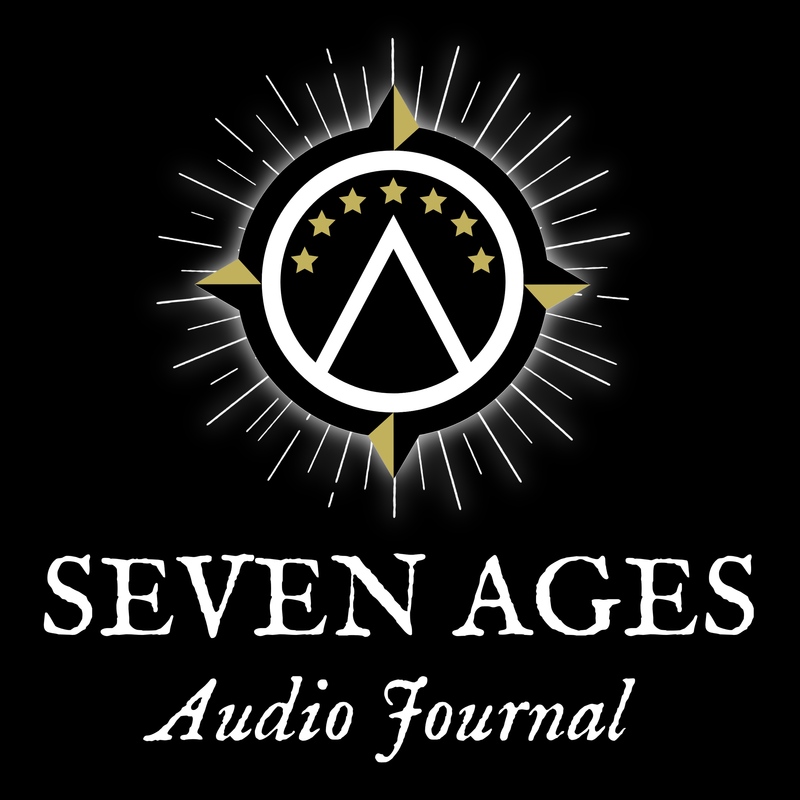 He is also co-host of The Seven Ages Audio Journal, a podcast devoted to the study of history and archaeology. 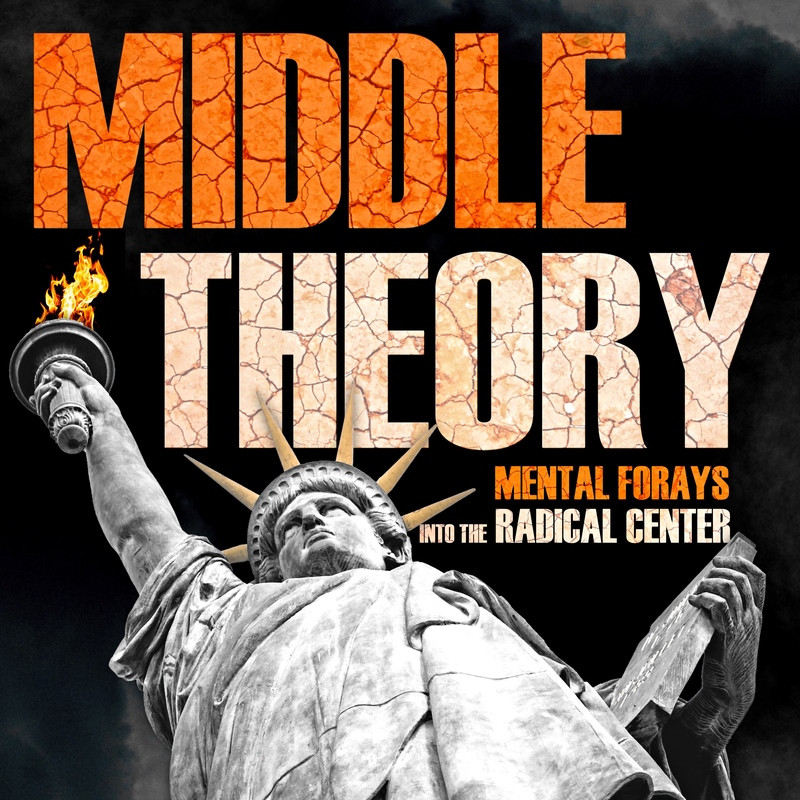 On his podcasts, Micah provides an independent perspective on what’s happening in the world, and always with a nod to the lessons history can teach us. Addressing news and current events, science, history, politics, and a host of other areas, his shows aim to create images in the mind, and colors in the listener’s ear while diving into the issues of today. Hanks takes an approach that is skeptical−and highly caffeinated−asking hard questions and addressing viewpoints that some listeners will disagree with, but with the aim of causing them to think critically and challenge their own ideas and ideologies. In addition to having been a podcaster for nearly a decade, Micah’s instructional guide The Complete Guide to Maverick Podcasting unravels the mystery behind what he calls “the art of the podcast.” In it, he offers unique perspectives on how to get started if you’re brand new to podcasting, as well as fresh ideas for more experienced podcasters looking for new ways to approach their craft. 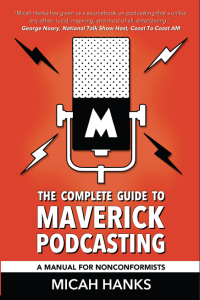 The Complete Guide to Maverick Podcasting explores the different kinds of equipment involved, looks at how podcasts can be used as a promotional or monetary endeavor, and how podcasting can be used to engage like-minded thinkers, help launch a new business, or even promote an existing one. You can learn more at the guide’s official website, or on Micah’s bookstore page. Along with his podcasts, Micah frequently performs as a singer and guitarist. He and his band have performed at a number of festivals and events, along with providing live music for acts that include George Noory of the popular late-night radio show Coast to Coast AM. Micah also regularly performs throughout the Southeastern United States with the acoustic group Nitrograss. You can learn more about Micah’s music and performances at his music page. Copyright 2019 Micah Hanks. All rights reserved.